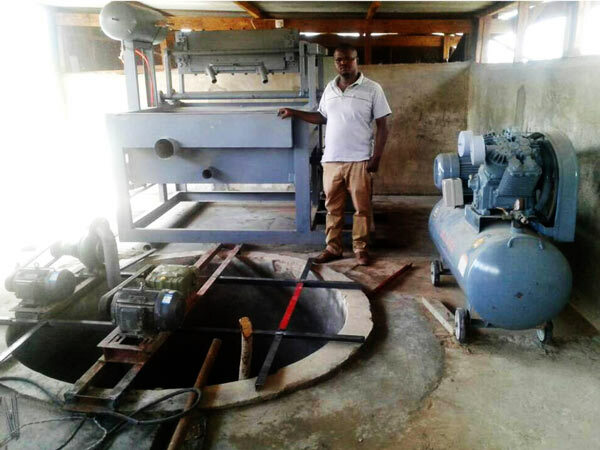 BTF-1-3 egg tray machine was installed successfully in Tanzania. It can make 1000pcs egg trays per hour. It is a kind of small egg tray machine. The small machine is suitable for manufacturing egg trays at home. If you want to run a small business, it is the best choice. We also have the models of BTF-1-4, BTF-3-4, BTF-4-4, BTF-4-8, BTF-5-8. The output of these egg tray machines is from 1000pcs to 7000pcs paper egg trays per hour. 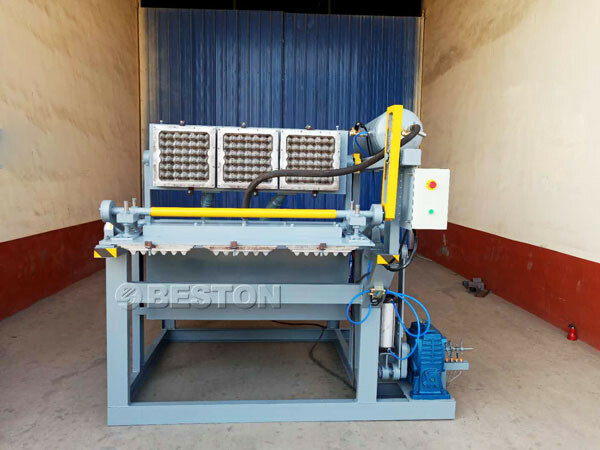 When the egg tray machine was installed, the customers found the machine work very well and were amazed at the good quality egg trays that produced by we Beston egg tray machine. They send us the message and pictures. From these, we knew that they were totally satisfied with we Beston Machinery. Certainly, we were happy at the same time. We hope all customers would make a great deal of money through purchasing the egg tray machine from we Beston Machinery. If you want to invest the egg tray manufacturing business, you can contact us. We would like to give you the egg tray project analysis. We have exported the machine to many countries, such as Algeria, Egypt, Philippines, India, Nepal, Mali, Republic of Senegal Russia, Ukraine, Australia, Brazil, Saudi Arabia, Libya, Syria, Zambia, Kazakhstan, etc. 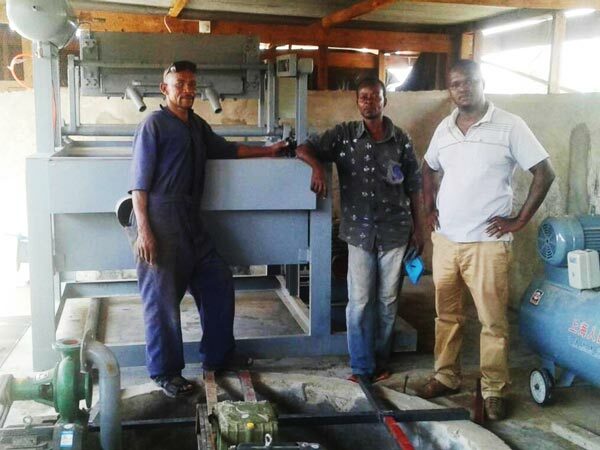 Therefore, you can rest assured to buy the machine from us.